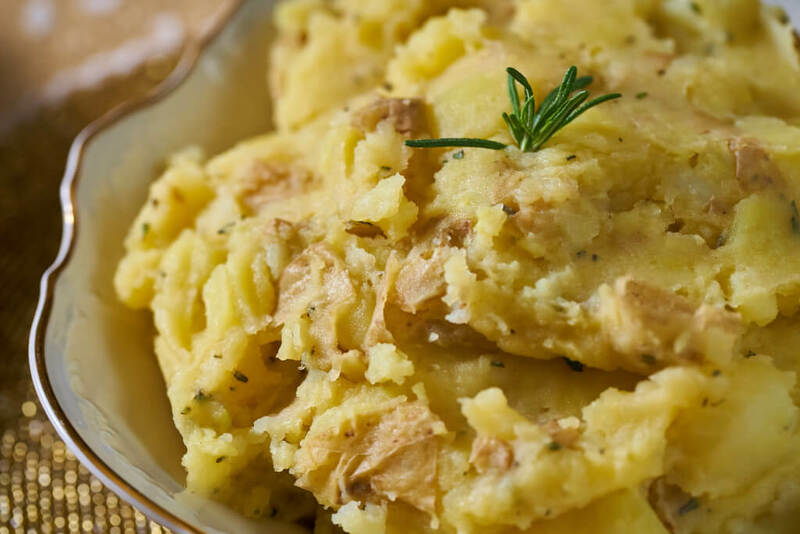 With so many claims to the “best” mashed potato recipe out there, what is the best recipe? Water or broth? Milk or cream? Herbs or salt and pepper? Skin or no skin? It should be obvious, though—the colloquially monikered ‘mash’ is all about the potato! 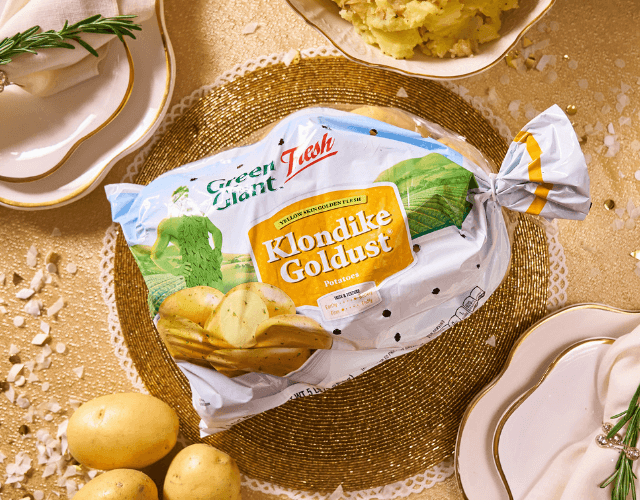 That's why Green Giant™ Fresh is swooping-in to assist your family holiday dinners with their Klondike Goldust® potato—a firm potato with a natural buttery flavor that adds richness to any dish without any unnecessary calories. The growers of Green Giant™ Fresh, a branch of the beloved produce brand Green Giant®, adhere to stringent growing, harvesting, and safety standards. 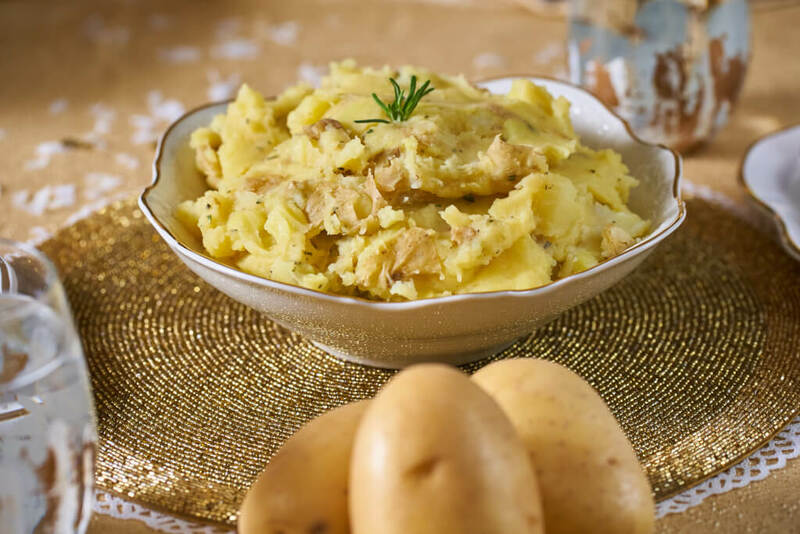 Continually expanding, their product line spans 200+ goods across the majority of fresh vegetable categories, including their line of Klondike potatoes! TIP: Taste as you go! Adjust seasonings and herbs as needed. 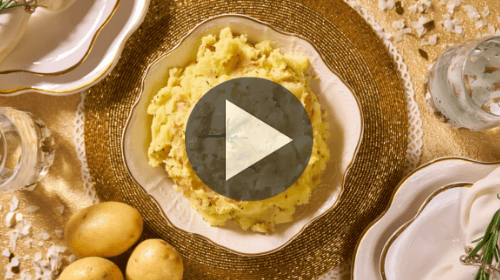 Rinse Goldust® Potatoes and cut into uniform cubes. To a large pot, add potatoes and garlic, and cover with cold water. 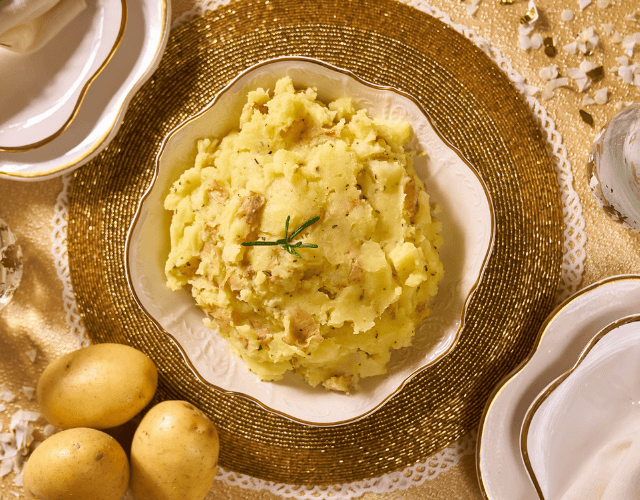 Bring to a boil and simmer potatoes until fork-tender and drain. Taste potatoes and add salt & pepper as necessary.